With your personal details sellers can offer biased prices for products you are looking for. At times you may log into an online shop only to be shown a higher price, when you shop around, you may find that someone else has got a lower deal. 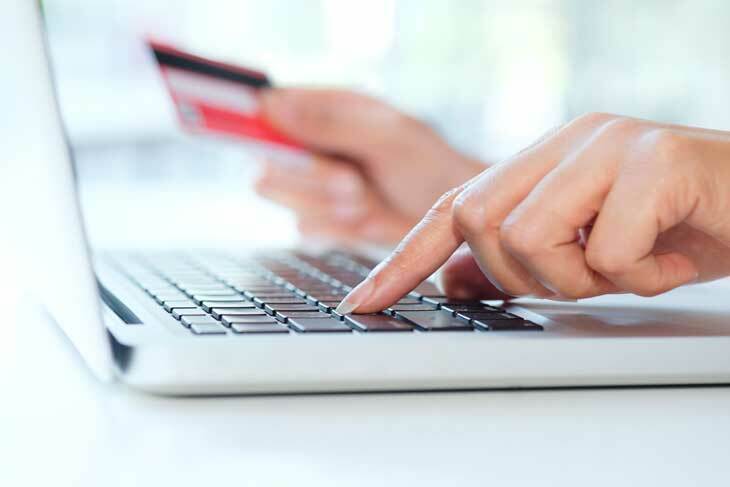 Online merchants use the price trap technique to woo buyers. If you take advantage of this, you may end up paying a lower price than others. However, for you to receive this, you need to ensure that none of your browsing history can be accessed. You have to ensure that when you are logged in to an online shopping site, all your other accounts are logged out. Most online stores offer discounts on particular days, be on the look out and do your shopping on these days. You will find that some days are best for the purchase of certain items, for example, Dell normally gives out special coupons on specific days. If you track which day offers discounts and make the purchase then, you could end up buying your laptop or any other product at a discounted price. You may buy a product only to discover that you could have paid less yesterday as it was on sale. If you contact the company directly, they may refund you the extra money paid. For example Amazon may issue a refund if you contact them directly within a week of delivery. Be on the lookout for reward programs, you can earn some extra cash by participating in some online surveys. It’s easy, you only need to participate in these surveys or give reviews on products that you’ve bought. When you have found what you want to buy or have come across something you like, transfer it into your cart. Leave it there for one or two days. With this, you’ll have avoided impulse buying and the retailer will want to close the deal. You may get a better deal by doing this. For example, they may offer you a promo code for a discount or free shipping. However, ensure that you have an account with the merchant and at the same time you are online often.